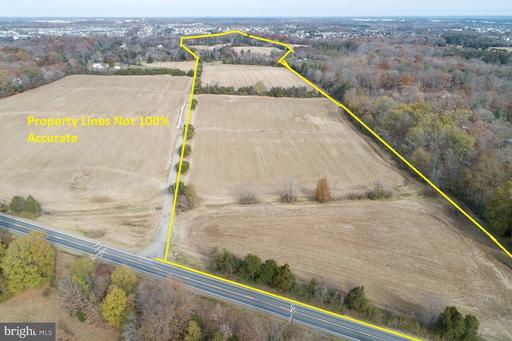 77 Acres Zoned A-1 at the intersection of Vint Hill Road And Broadlands Lane. 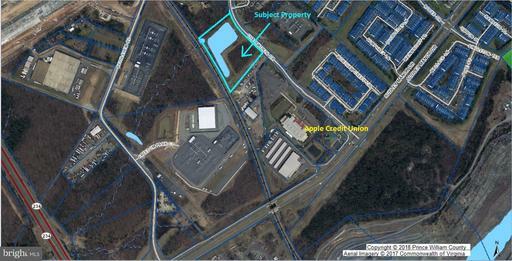 Lot has 510 feet of frontage on Vint Hill Road and 3,452 SF of frontage on Broadlands. 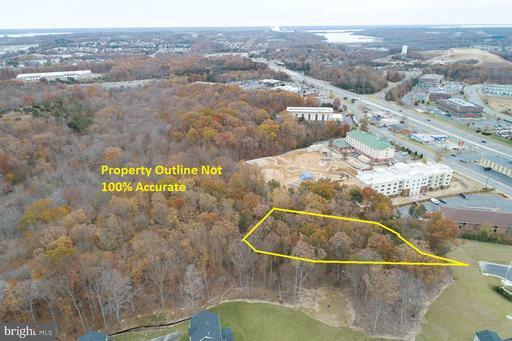 Lot is mostly fields with some woodlands and Broad Run at the northernmost border. Comp. 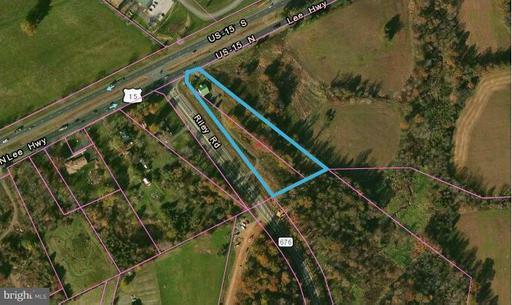 planned for semi-rural residential, 2.5 acres per unit.. Approximately 5.35 acres in RPA. Not in Rural Crescent. NOT IN LAND USE. NO ROLL BACK TAXES. Water Sewer nearby. 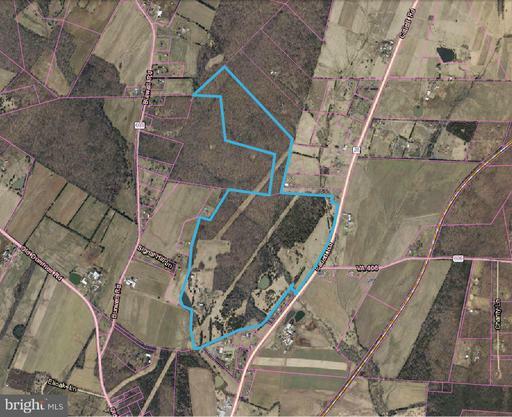 77 Acres Zoned A-1 at the intersection of Vint Hill Road And Broadlands Lane. 510 ft of frontage on Vint Hill Road and 3,452 of frontage on Broadlands. Mostly fields with some woodlands and Broad Run at the northernmost border. 5,748 sf brick home on property needs work. Comp. plan for semi-rural residential. NOT IN LAND USE. NO ROLL BACK TAXES. Sold AS-IS. 30-90 day study period. 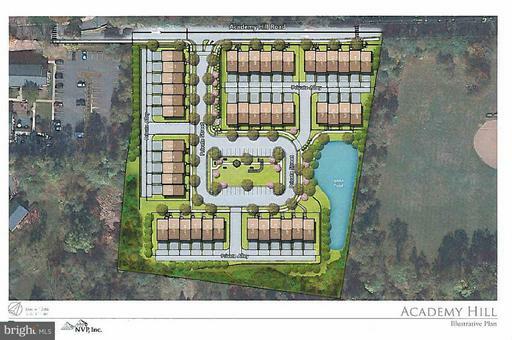 Potential 45 unit Townhouse or Multifamily Development in Old Town Warrenton. Rezoning application is complete. Located directly behind Moseby House. Water and Sewer to Site. Short walk to Old Town Warrenton. Lot zoned R-6. Potential for rezoning to RT or RMF for Townhouses or Multifamily. Seller will allow time for rezoning prior to settlement. Beautiful Farm w/ approx. 3000 of frontage on Rt 28. 216+/- acres with two homes, several barns and out buildings, hay fields, fenced pasture for 100 cattle, mature hardwoods, 3 ponds, and mountain views. Stone house with built in cabinetry, 9 ceilings, bedrooms on ground floor. New furnace, hot water heater, water softener and washer dryer. SUB DIVIDABLE! No Roll Back Taxes. 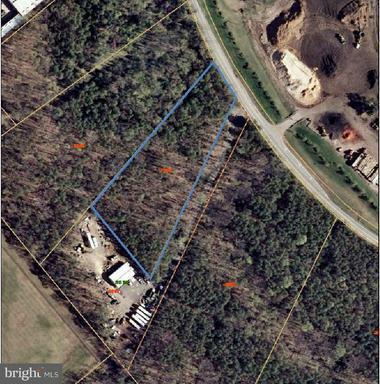 14.56 acres for sale in Gainesville. 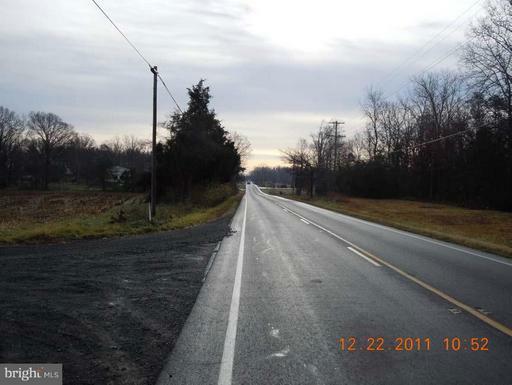 Land includes 354 Feet of frontage on Rt 29. Zoned A-1; Comp planned CEC. Located near intersection of Rt-29 and Rt-15 and across the street from The Shops At Stonewall. Wegmans, Dicks Sporting Goods, Staples. 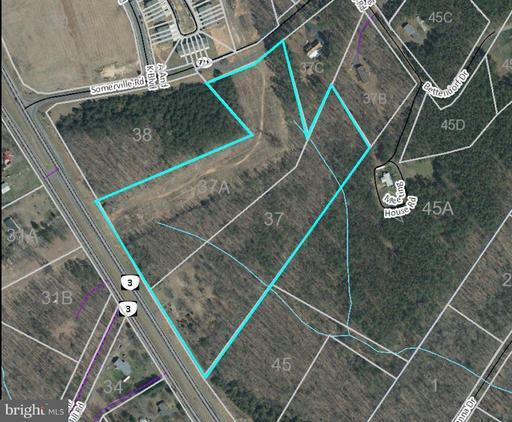 Zoned C2 15 Acres and A 2.6 Acres for sale on Route 3, Germanna Hwy, in Lake of the Woods near new Super Walmart in Locust Grove VA. Predominantly wooded lots with Approx. 650 Ft frontage on RT 3. Public sewer is force main which would require a pumping station on the site. 2 water taps and 8 sewer included. 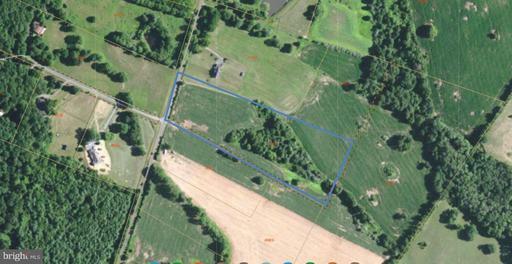 5.4 acre lot Approx 1-2 acres useable. Zoned PBD Planned Business District; zoning uses include M2, OM, OL, and OF. Potential for daycare, school, event center, contractor office and yard, indoor recreation facility, brewery, or office. 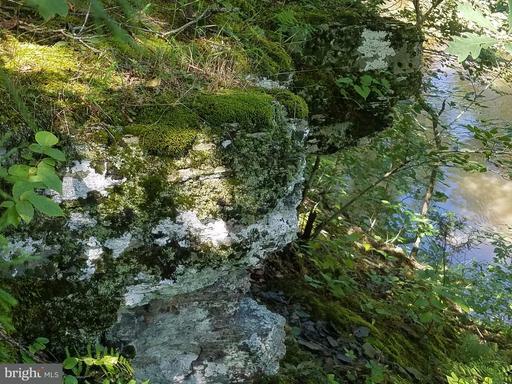 Open and rolling 10 Acre Lot with view of lake and scenic vistas. Ideal home site that is shovel ready for immediate construction. Grading plan, building plan complete. Open lot, so bring your horses. Survey stakes in place. See additional docs. 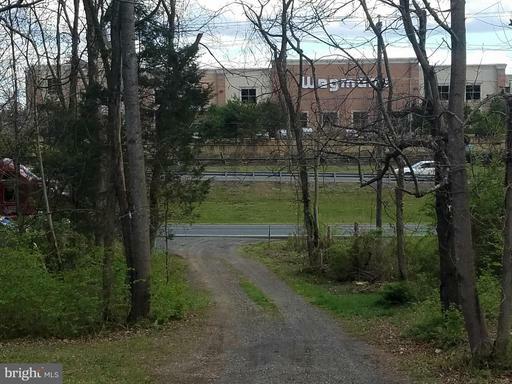 Heavy Industrial Zoned I-2 lot next to Warrenton-Fauquier Airport. 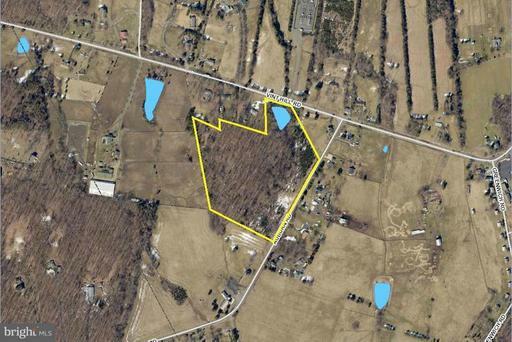 2.30 Acre lot is near Rt -28 and Bealeton. New Airport Terminal is under construction on adjoining lot. 10 Acre lot. Gorgeous lot with mountain views for your dream home! Close to Route 66 for easy commute. 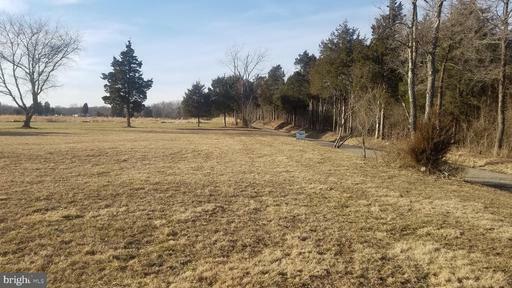 Open lot with stream, trees and fencing, so bring your horses! Frontage on Ramey Road. Additional lots available. Prelim soil analysis indicates potential for 2 conventional perk sites. Potential for subdivision. Seller to pay no rollback taxes. See additional docs for covenants. No HOA.